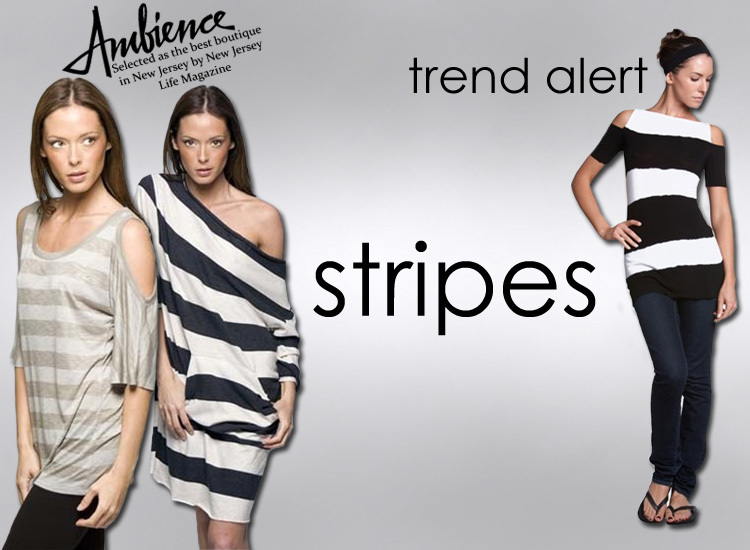 Get on trend with one of the hottest looks for the season: stripes. 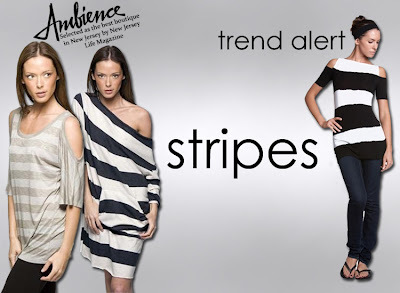 Casual, classy and utterly classic, stripes will take you from day to night and summer to fall. Seoul Korea loves Ambience. Get the word out!! !